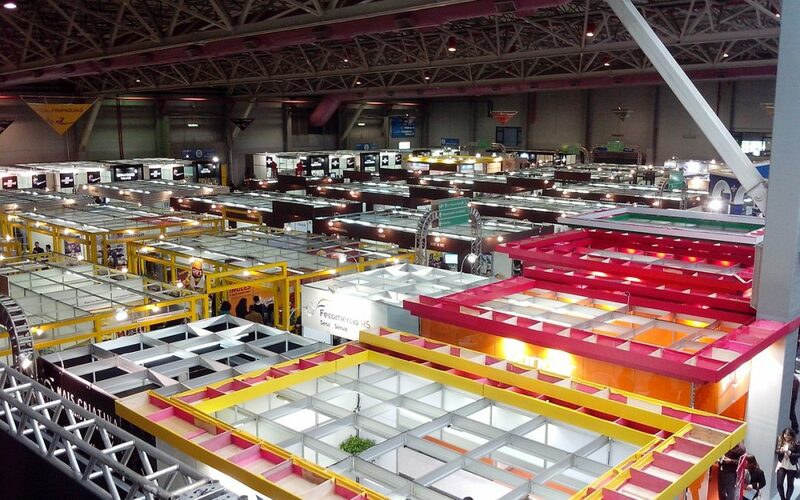 SMEs stand to gain a huge amount from a well-placed, well thought out stand at a targeted exhibition. However, in order to make the most of the opportunities, preparation is key. Setting aside the time to plan your stand, your message, your aims and your attack will make the difference between a great investment and a big waste of money. Start your planning well in advance. Get in the exhibition brochure and on the website, and look through the exhibitor list; there is huge potential for lucrative business relationships with fellow exhibitors. Set up as many meetings and get-togethers beforehand as you can. Have a very specific aim; if you just go looking for ‘more business’ you may be disappointed. Use the build up to the event to maximise your presence. Make some noise on social media and piggyback on all of the exhibitions marketing; there are often PR opportunities to be had in related journals, magazines and websites. Be consistent; spend time to ensure that your literature, stand, demos and message all tie in. Check out the workshop or conference opportunities – clients can be found both by presenting, and by attending those that your buyers would be interested in. Network constantly! Relationships can be forged in the lunch queue or with staff in your neighbouring stand as much as in passing traffic. Finally, gather details meticulously, and then follow up. Don’t forget the exhibition once you have left – this is the chance to convert the possibles into the definites. Still not sure? Cureton Consulting offer one to one consultations to help you maximise the benefits from your exhibition stand; just one session could make all the difference.